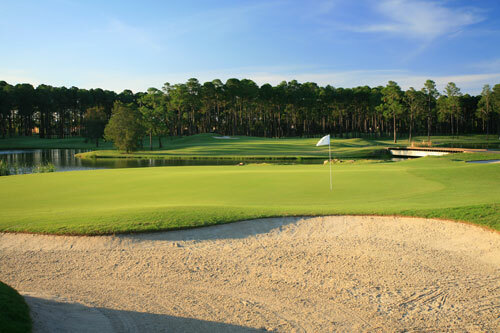 Scott Taylor was selected by Sanctuary Cove to assist Arnold Palmer’s Design Team in enhancing the landscape character of this Course out within the existing Pine Plantation. The concept of a visually stimulating landscape to contrast with the dank and foreboding pines was developed for the golfer’s enjoyment. Open meadows were then planted with floral canopy trees to reinforce this visual landscape character and supplemented with endemic native species. 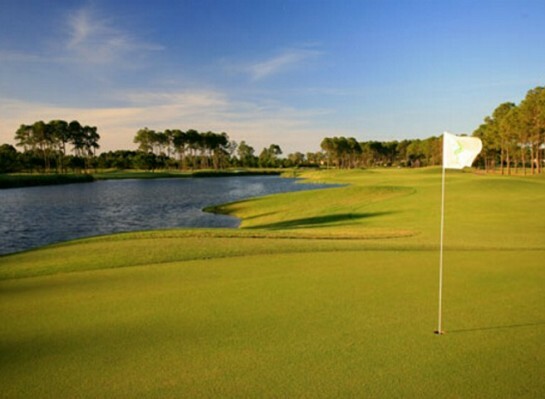 The Golf strategy called for generous fairways outside the plantation holes to relieve the golfer and to play more clubs from the trees. Similarly, the landscape evolved to direct further iron play in these ‘open’ holes. Scott designed, documented and administered the landscape and Plant Procurement Contracts for The Pines over a 28 month period.